Yesterday, ABC reported that according to a Turkish official, Secretary of State Mike Pompeo heard an alleged audio recording of Khashoggi's murder inside the Saudi consulate in Istanbul. ABC News proudly reported that this contradicted the official White House narrative, the anonymous official said that the recording was played in meetings in Turkey on Wednesday, and that Pompeo was given a transcript of the recordings. "Secretary of State Mike Pompeo was never given or shown a Transcript or Video of the Saudi Consulate event," adding that, once again, the report is "FAKE NEWS!" We wonder how long it will take for ABC to 'correct' their story, or note the denial once again. 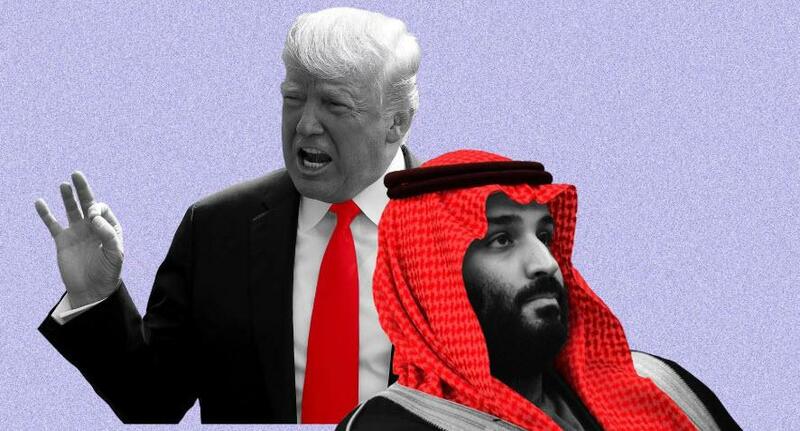 And perhaps more to the point, we wonder how long it will be before President Trump actually takes action against the Saudis.